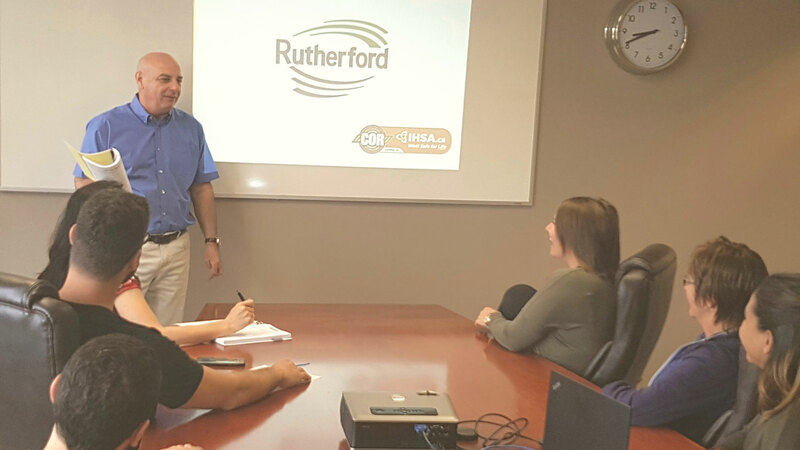 Several years ago, the management team at Rutherford Contracting began the process of determining what constitutes a successful project. Unanimously, it was agreed that a project isn’t a success if it’s just profitable- construction is a ‘people’ business with many parties interacting with each other. It was decided that Rutherford Contracting would not consider a project to be a successful one unless we are able to build and maintain strong working relationship with our industry partners- including clients, consultants, architects, subcontractors, and our employees. This led to the creation of our Mission Statement: Building Relationships through our Projects and our People. Rutherford Contracting has been in business since 1971- we owe a great deal of our success to the many relationships we’ve made over the years!